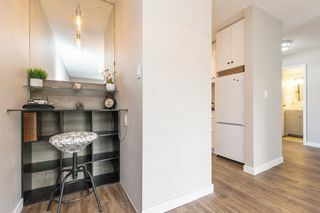 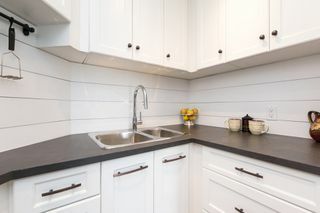 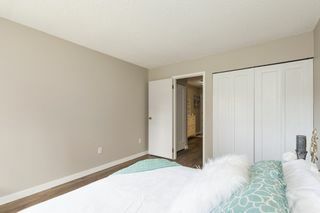 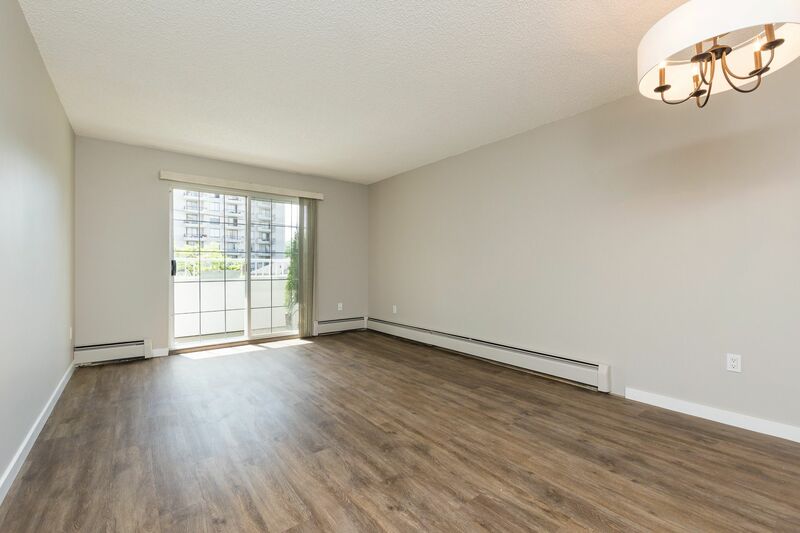 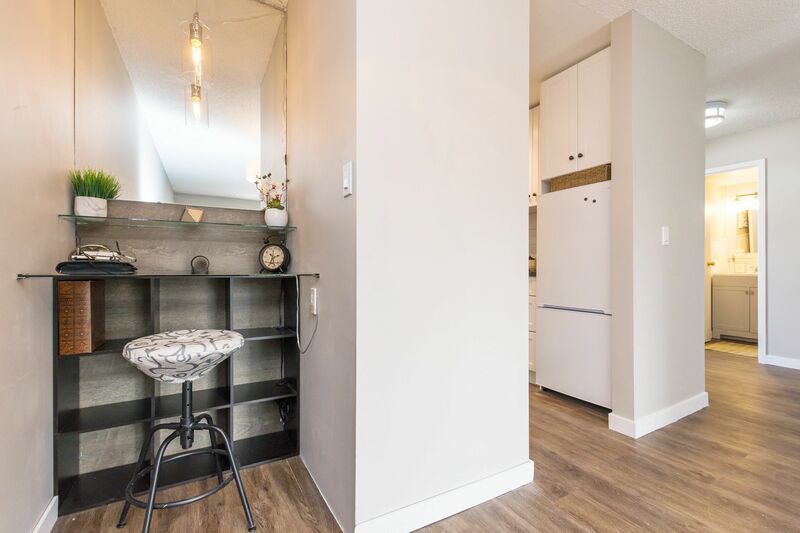 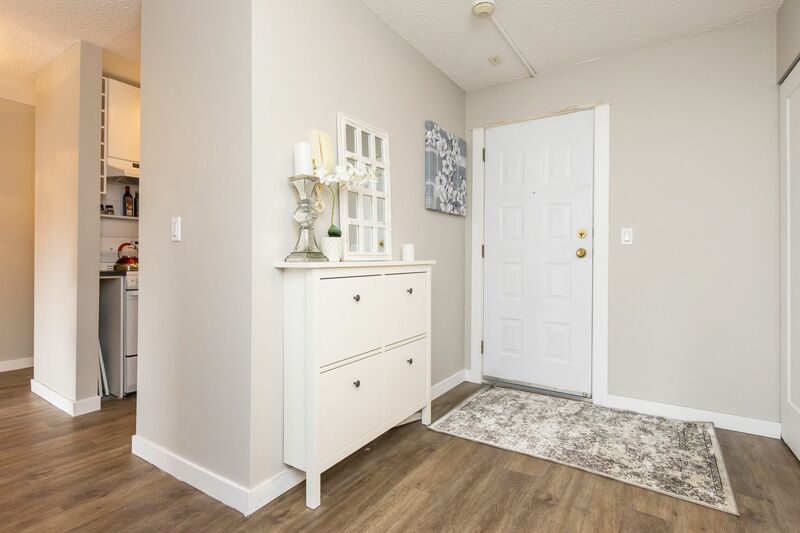 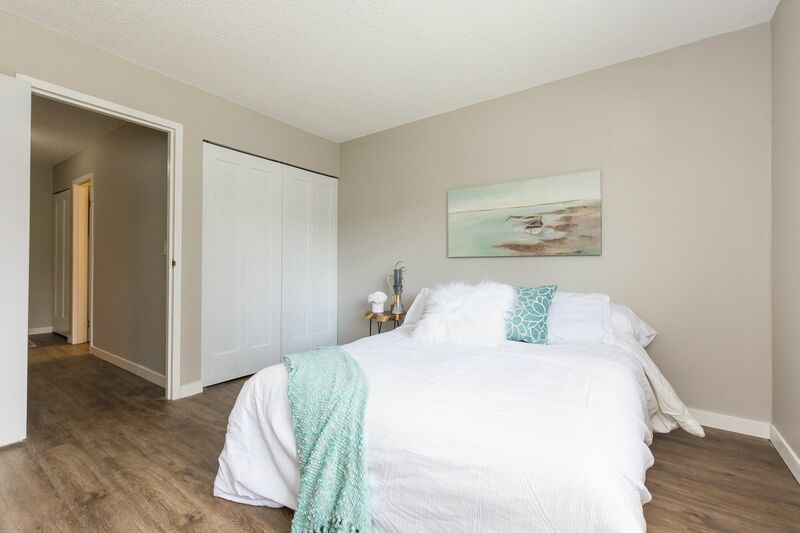 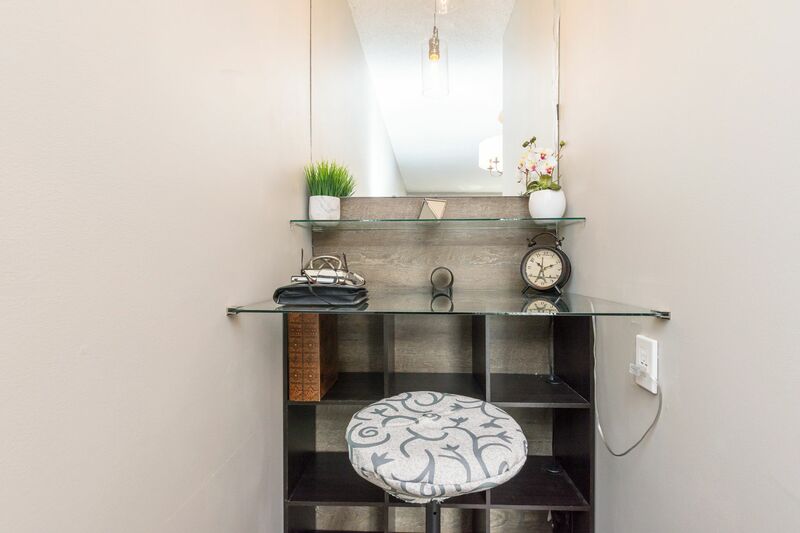 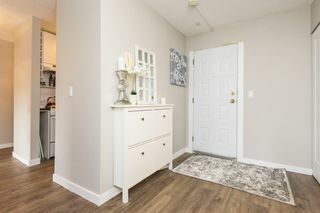 Beautifully Renovated 1 bedroom suite at the DIPLOMAT in the heart of UPTOWN. 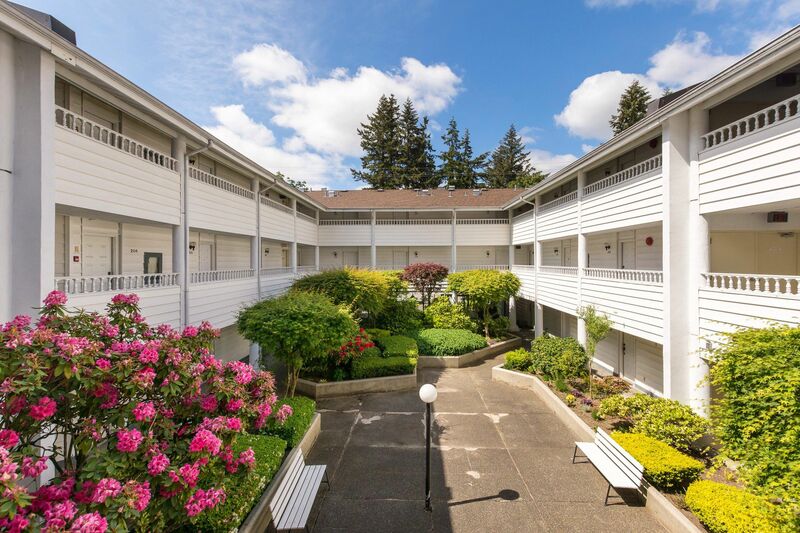 Enjoy the unique entrance with a covered breezeway overlooking the inner courtyard. 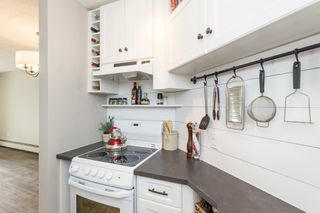 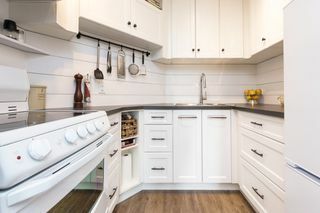 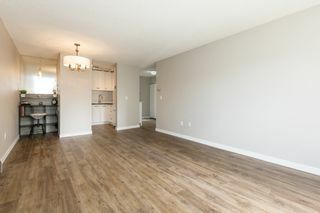 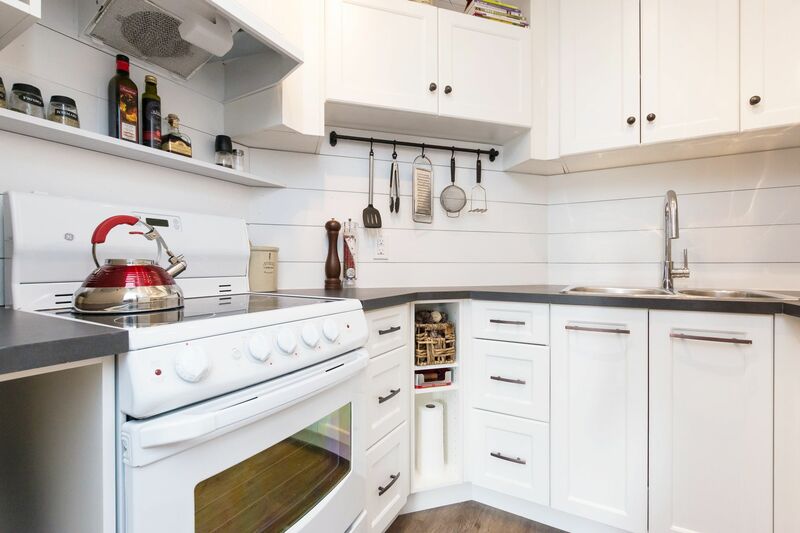 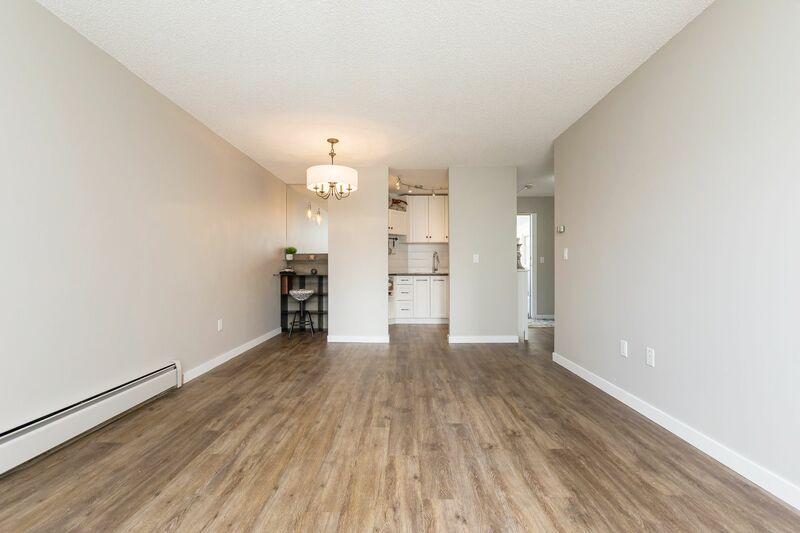 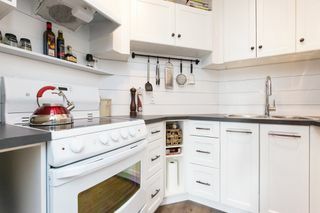 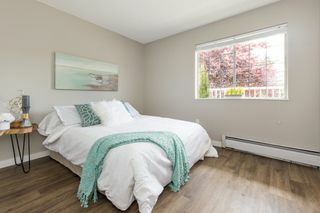 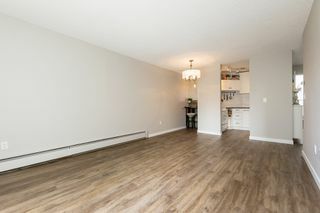 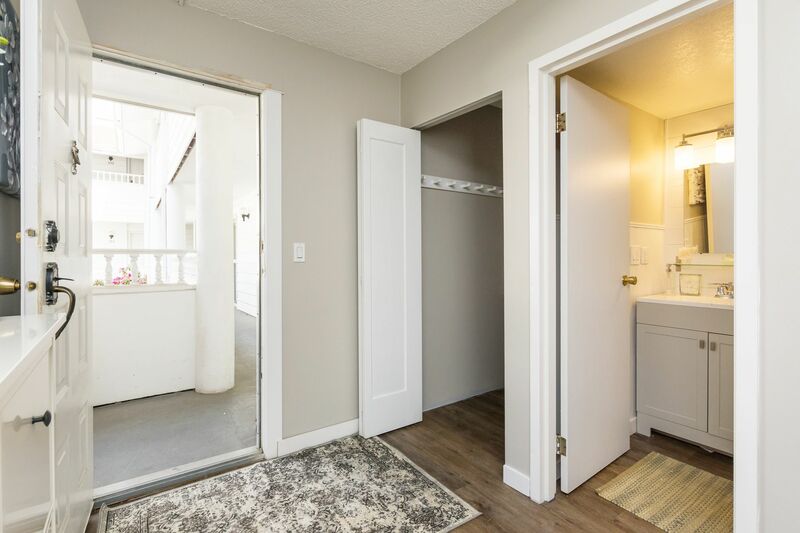 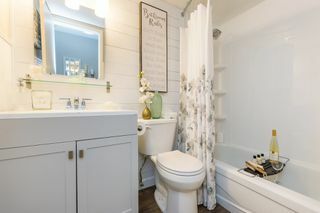 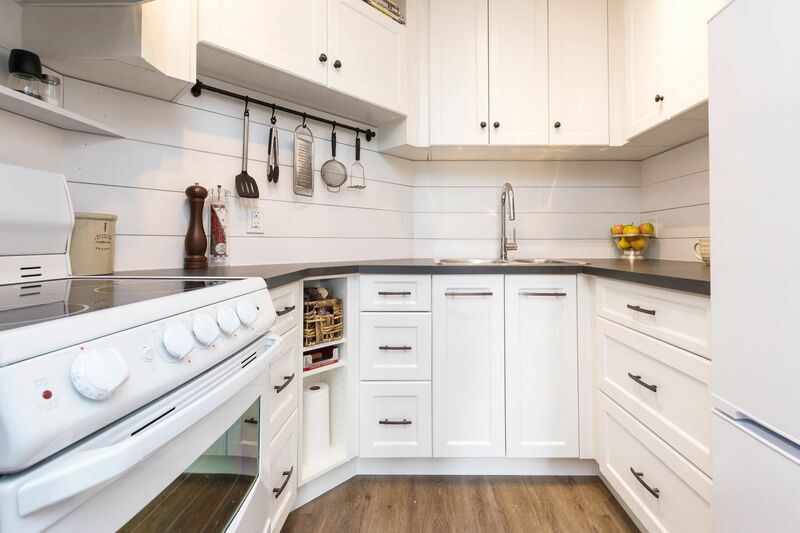 UPDATED with NEW paint, Burnished Oak Luxury Vinyl flooring, and a bright white kitchen with Euro-Rite floor to ceiling kitchen cabinets and double sinks. Excellent floorpan with a wide entrance that will easily accommodate a scooter and a built-in nook with glass-top desk. This location is a Walker’s Paradise with a Walk Score of 91 so daily errands do not require a car. Perfect for all types of buyers with 100% rentals allowed. 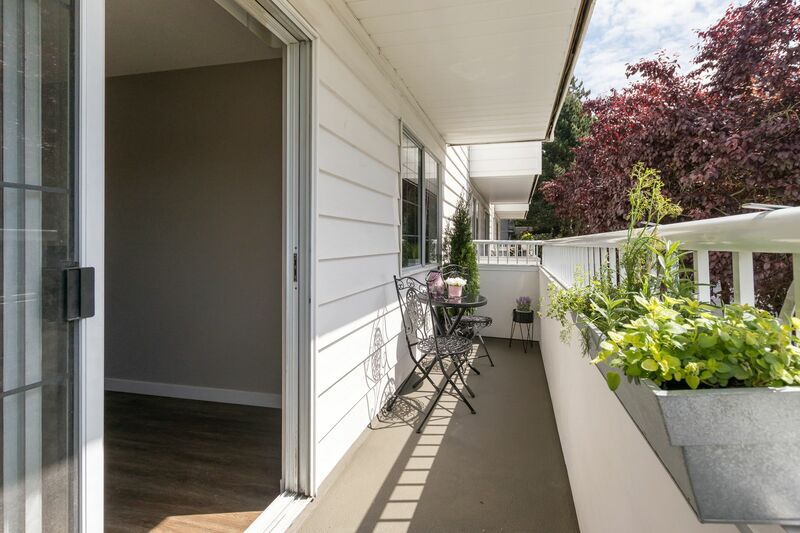 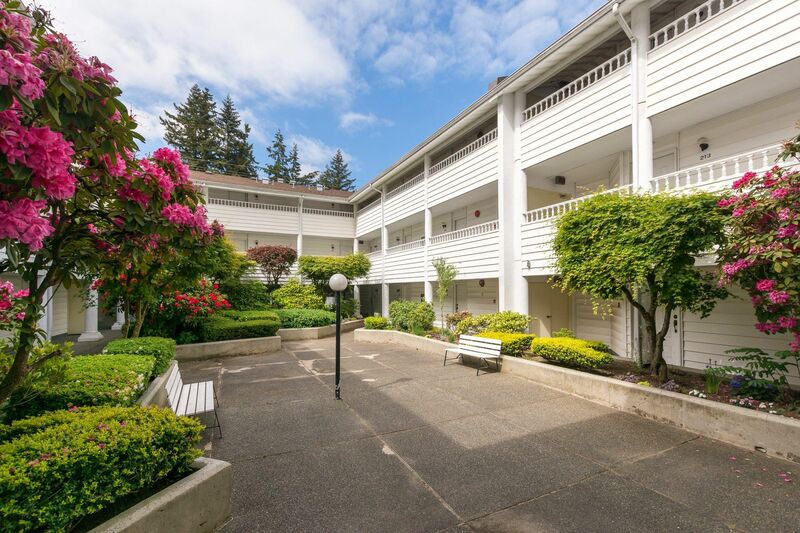 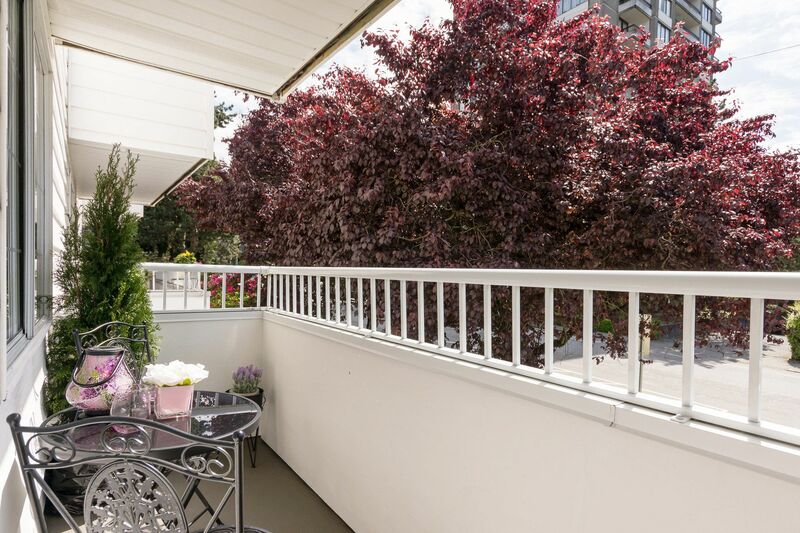 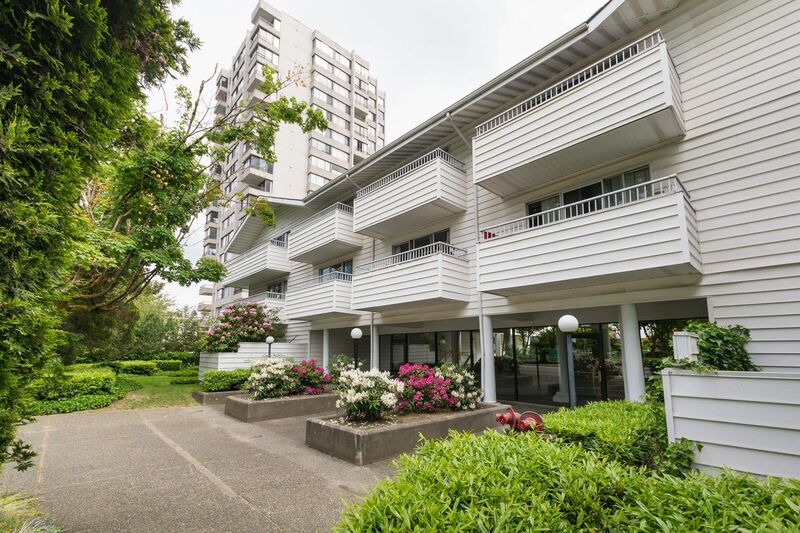 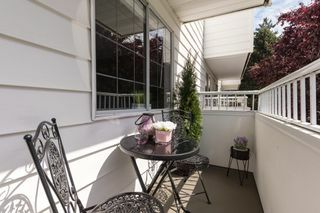 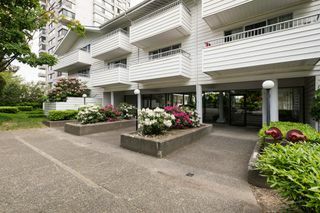 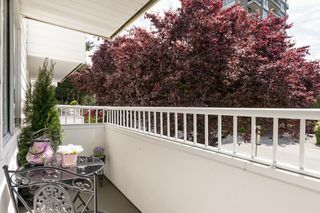 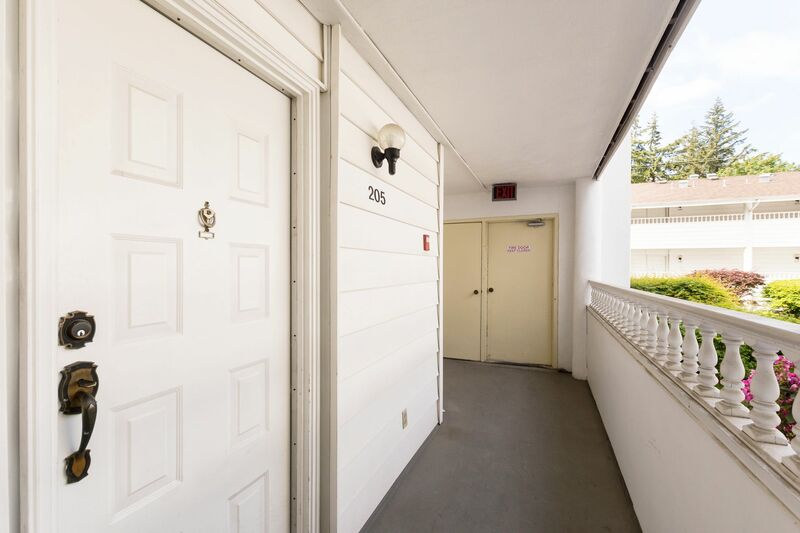 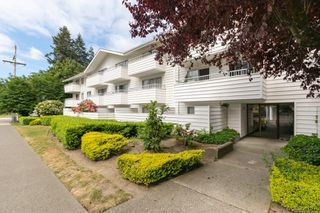 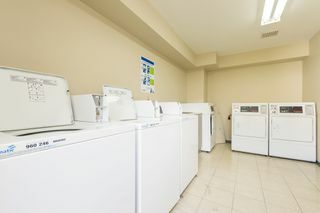 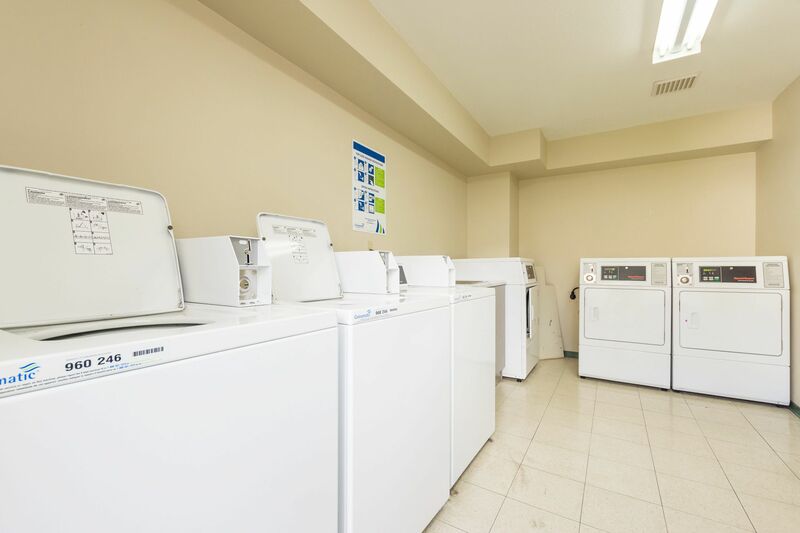 Located on the quiet side of the building with a large sunny patio. 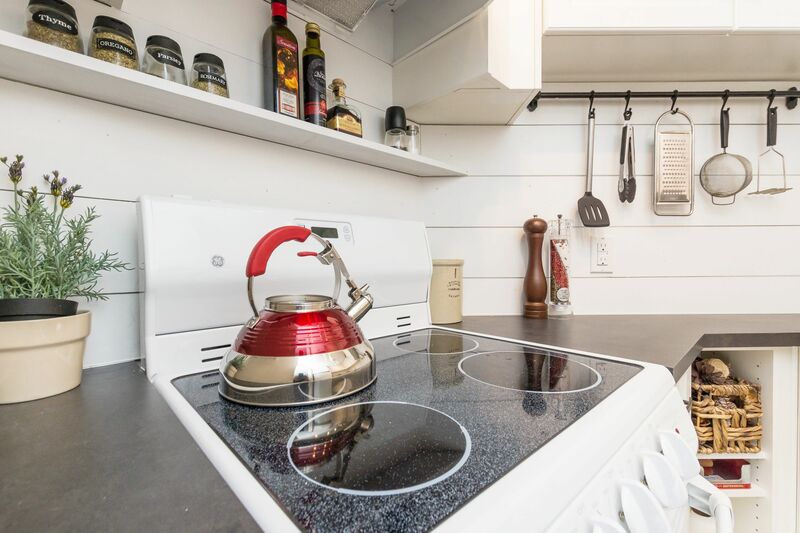 Included in the maintenance fee is Heat, Hot Water, and 35% goes toward the Contingency Reserve Fund. Comes with 1 parking and 1 storage locker. 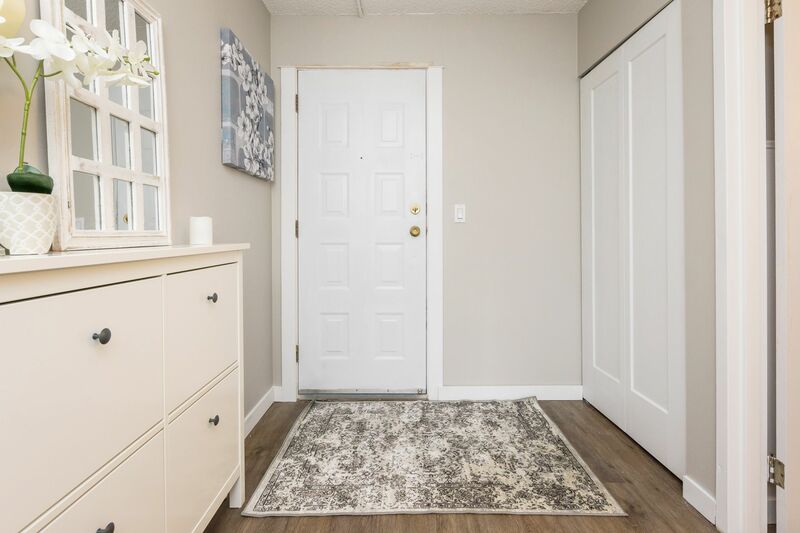 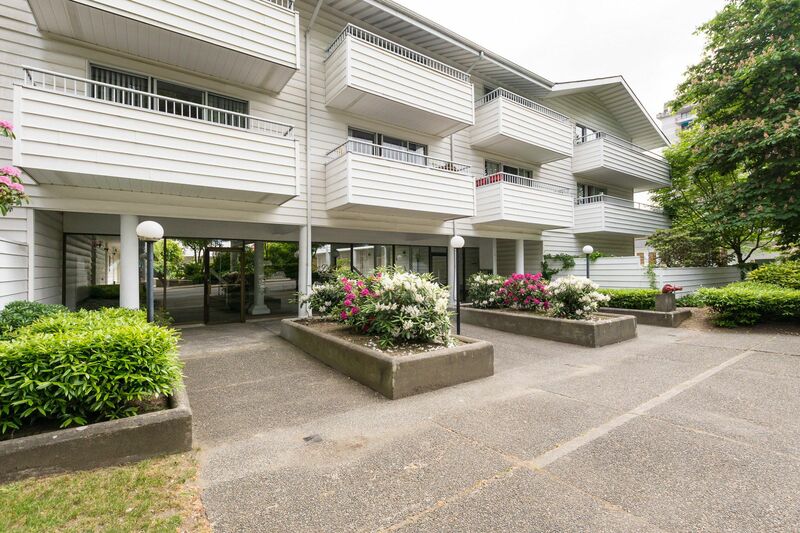 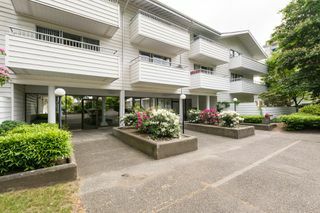 Close to all amenities, parks (Moody Park across the street), shopping (Royal City Center Mall), recreation, Massey Theatre and transit.